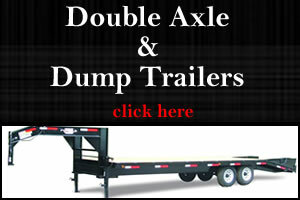 Hi, Green Valley is a three generation owned and operated business. 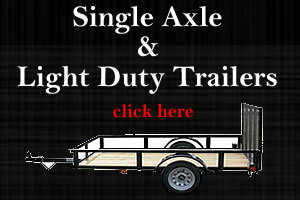 The manufacturers of our trailers stand behind their products, as well as Green Valley representatives. Our aim is to sell the best quality product at the best possible price.